These scholarships will provide me with the funds to be able to purchase the necessary computer equipment and software to allow me to enhance my skills in my spare time." 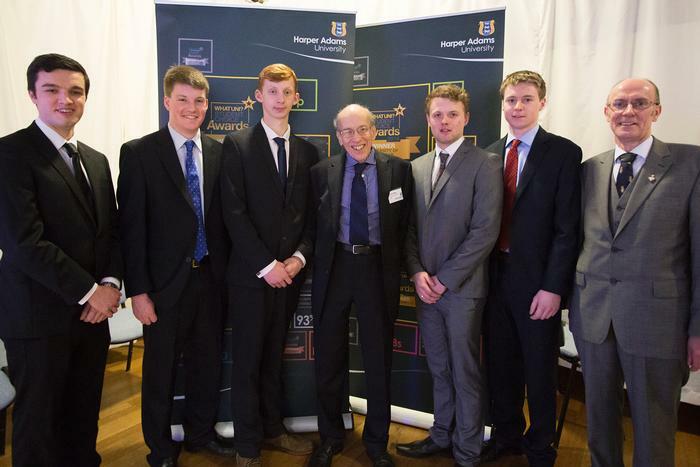 Harper Adams University engineering student Henry Thorpe is throwing himself into the opportunities which university provides; from being part of his local Institution of Agricultural Engineers (IAgrE) committee which has led to him judging at LAMMA ’17, to applying and being awarded two scholarships. The 20 year-old BSc (Hons) Agricultural Engineering student from Leominster, Herefordshire, said: “When I was offered the chance to judge the agricultural innovations competition at LAMMA this year, it was a no brainer; I’m studying engineering and I saw it as a great opportunity to meet professionals who’re already in the industry. “It provided a great opportunity to network and I got a lot out of it. “There were some very interesting designs entered into the competition that I judged. A lot of the projects I saw were still in the pre-developmental stage, so I also had the opportunity to provide some feedback. “It was good to see the hurdles which the entrants had tackled in order to get their inventions working, although they still needed further development before they will be working fully. “I was able to provide advice to the participants due to my practical background. Something can work perfectly in the lab but react differently when it’s out in the environment; I was able to provide some advice around this. 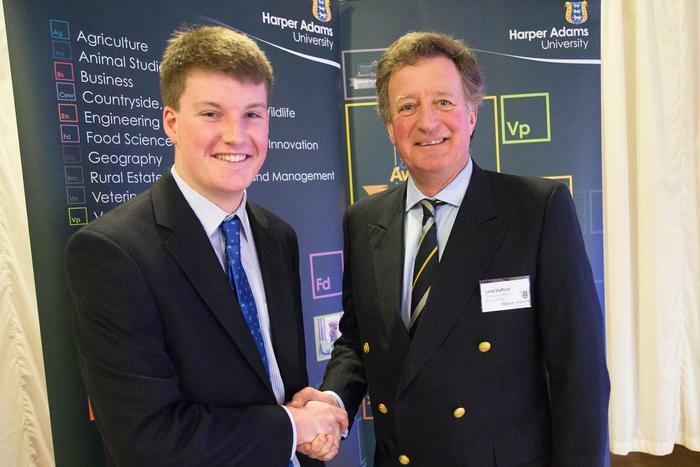 Recently, Henry has been named as the recipient of the Lord Stafford (Open Engineering) Scholarship and a Douglas Bomford Trust Scholarship. On this he said: “These scholarships will help me tremendously during my studies at Harper. “Computer Aided Design (CAD) has been a major feature of my course and I’m very keen to develop my knowledge in this area as it would be beneficial to bring my skills in this area up to the same standard as my practical skills. “These scholarships will provide me with the funds to be able to purchase the necessary computer equipment and software to allow me to enhance my skills in my spare time. Henry is going to be working at JCB for his placement year; a company that he's already worked for as a development engineer for the past couple of summers.